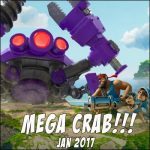 New ideas that can improve the Game | Boom Beach. All about the Game! ← Base layout for HQ 13,14 and 15. 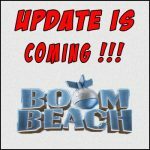 The Boom Beach game is a popular for more than 3 years and has many fans around the world. 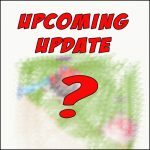 One of important factors that support the game afloat are regular releases of updates from devs which introduce into it new events, units etc. In one of the interview, developers clearly said that sometimes some of new ideas for improving of the game they take directly from the players, who posted them on the pages of forums or social networks. And this is great! This suggests that our opinion (opinion of players) is important for them. 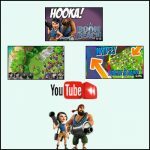 In this post, I’d like to share some of my ideas about statues and Sculptor that can make our favorite game better and which aren’t difficult to realize (hope so :)) I hope you will like these ideas also and I’ll send them to SuperCell. The first thing I would like to start is the statues. 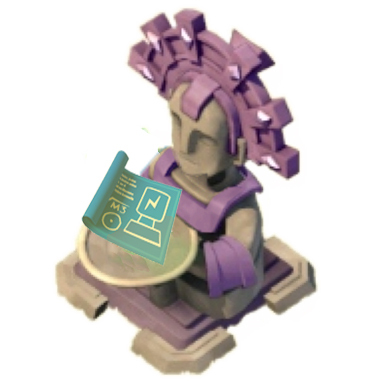 Into my mind it would be great to implement into the game new type of statue that would increase chance to get intel (one more purple statue). Now about the Sculptor building. 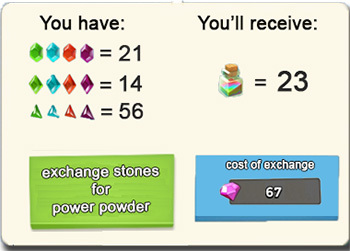 I think it would be good to implement into it a new button with the help of which we would be able to exchange all power stones (fragments, shards and crystals) for the Power Powders in one click. Such button would save a lot of our time. Just press the button and get appropriate quantity of power powders. I’m confident such improvement would be liking the high level players. That’s all. If you have some ideas that can make the Game better – just write them in the comments. 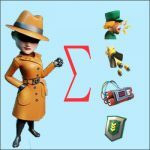 What do you think, is it necessary to introduce into the Game a new statue that would increase chance to get the intel? Definitely yes! We need such statue! No. Just play more active and you will get your intels. 2 Responses to New ideas, that can make the Game better (statues). Great ideas. I have another suggestion to solve the intel collection problem. Being able to trade resources for intel. Eg. 1million wood =1 intel. High level players spend most of their time grinding just to collect intel whilst their resources are maxed with nothing to spend it on. It would be good to have a use for them once upgrades are no longer available.